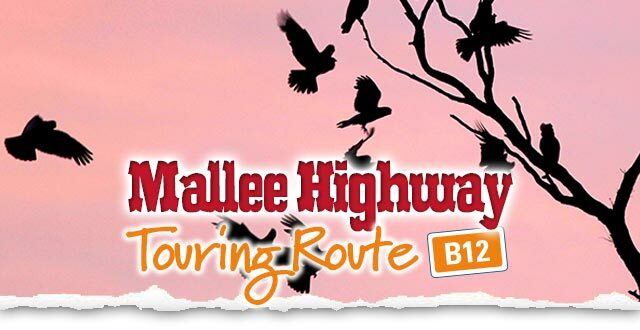 In this seemingly vast landscape, the Mallee’s richness is in the smallest detail, like unique wildflowers and the rare and shy Mallee Fowl, the passionate and welcoming communities and determined Mallee heritage. 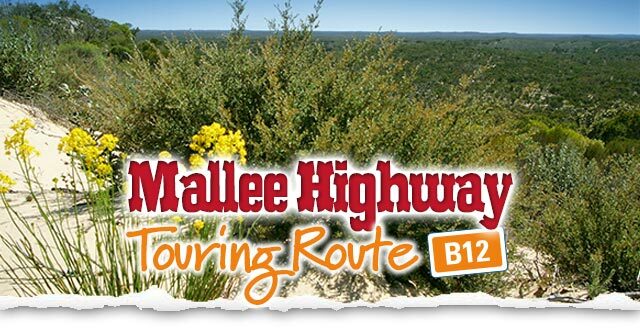 The Mallee seems to have the fluffiest clouds and on a clear night there’s a trillion stars sprinkled across the sky. 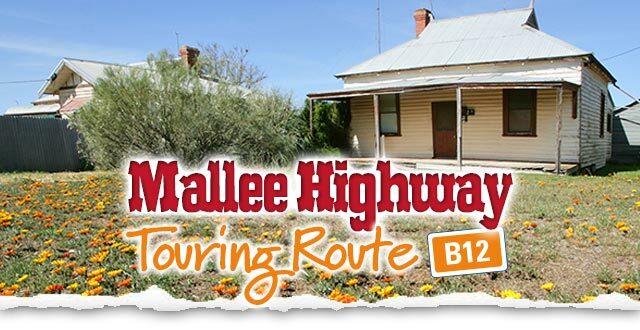 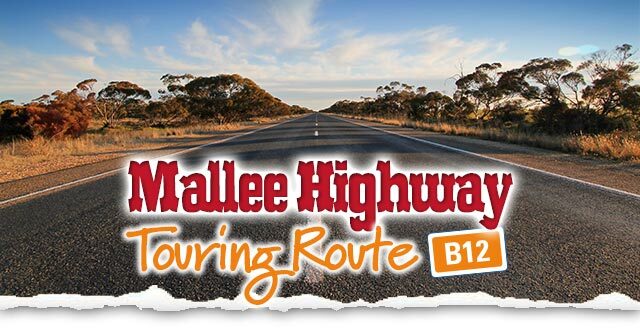 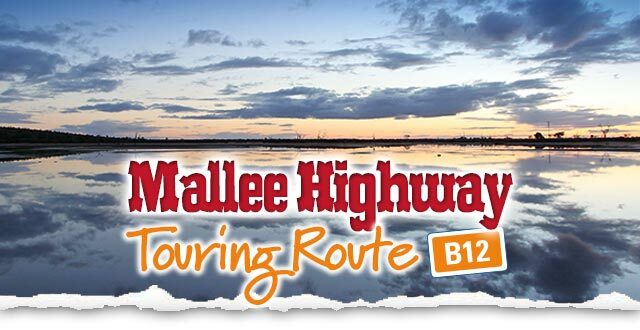 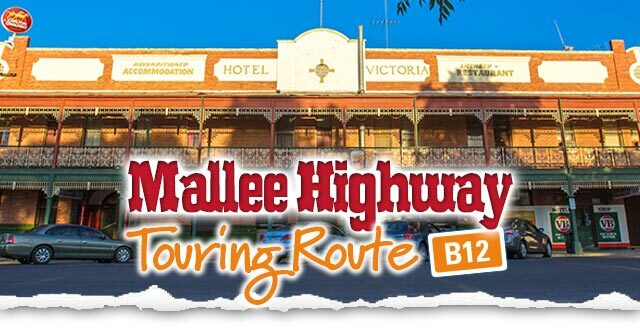 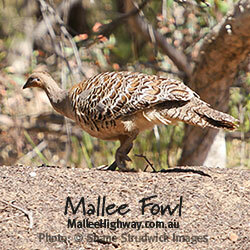 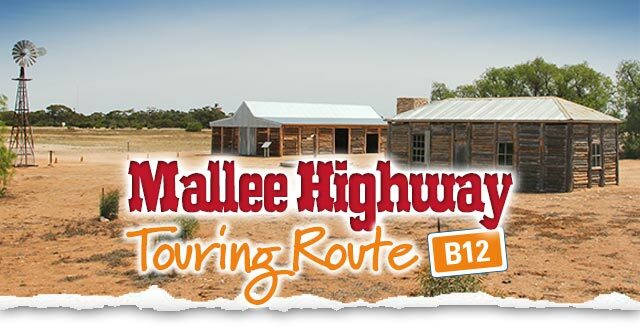 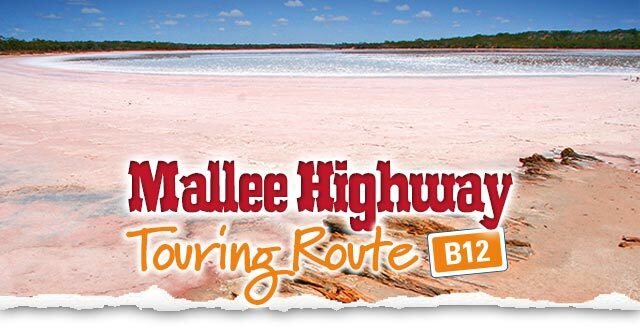 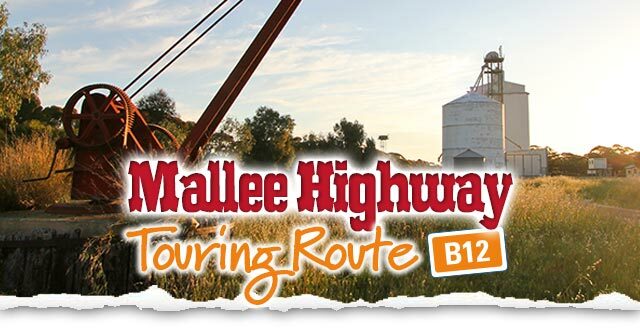 This is a very proud community and region to explore... there’s nothing like the Mallee anywhere else in the world!